The Mirpuri Foundation is the sixth confirmed team competing in the upcoming 2017/2018 edition of the Volvo Ocean Race. Throughout the competition, the team will be conveying a strong environmental message dubbed “Turn the Tide on Plastic”. The campaign will last throughout the eight months of the race, which covers 45,000 nautical miles around the world and 12 Host Cities on six continents. 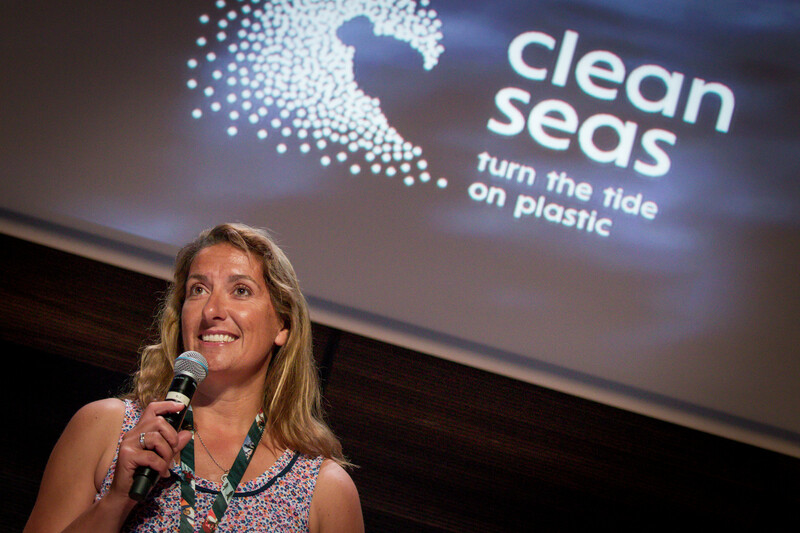 Britain’s Dee Caffari has been selected to lead ‘Turn the Tide on Plastic’ with a mixed, youthful team bringing a strong message of sustainability. In addition to raising awareness around the growing issue of ocean pollution, the participation in the Volvo Ocean Race is part of the Mirpuri Foundation’s long-term ambition to build a new chapter in Portugal’s rich maritime history by creating a strong offshore legacy for future generations of Portuguese sailors. “We feel immense pride in backing this incredible ocean health campaign which we are sure will provide a great contribution to the health of our wonderful blue planet” – Paulo Mirpuri. The Mirpuri Foundation looks forward to working closely with the Volvo Ocean Race to achieve that objective over the coming years. The Volvo Ocean Race takes off from Alicante on October 22nd and will stop in Lisbon, Cape Town, Melbourne, Hong Kong, Guangzhou, Auckland, Itajaí, Newport, Cardiff and Gothenburg before the grand finish in The Hague at the end of June 2018.